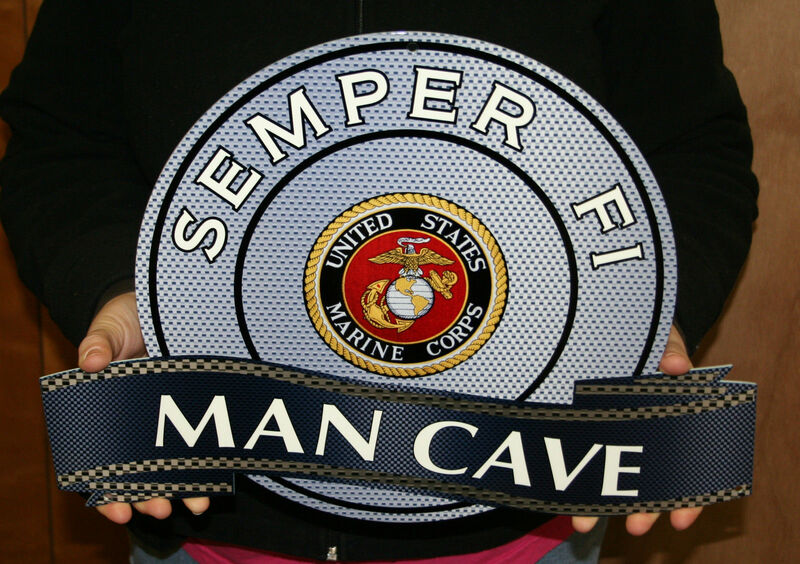 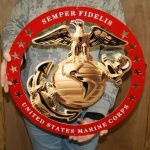 18″x14″ USMC MANCAVE METAL SIGN. 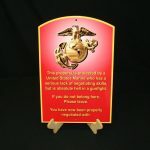 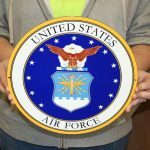 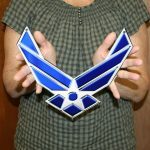 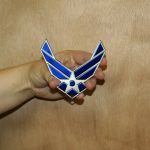 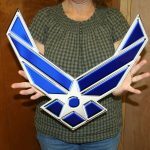 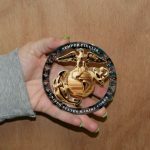 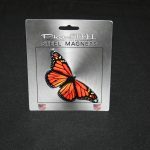 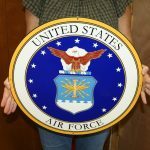 Featuring the USMC Color Logo – 14 Gauge Flat Metal Sign. 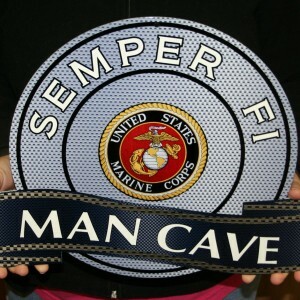 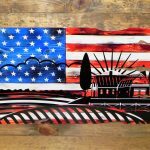 Nice item to put up outside or inside.